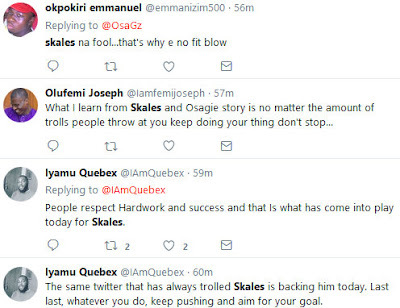 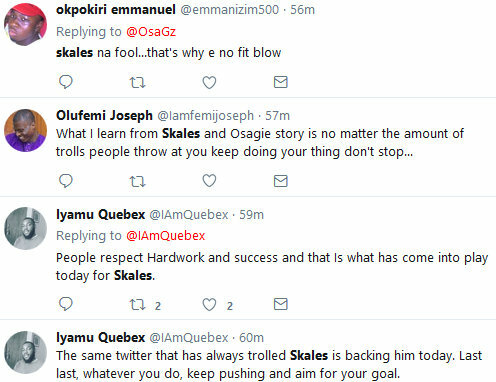 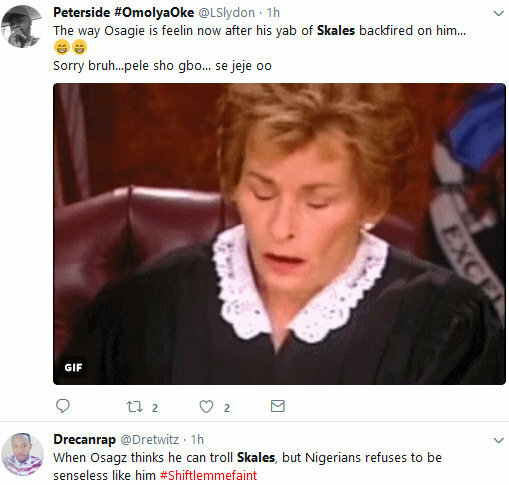 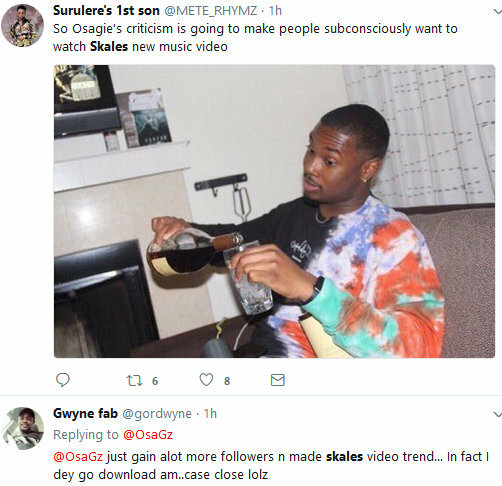 In the past, Nigerians always had a field day dragging and bashing former EME artist and musician, Skales on twitter. 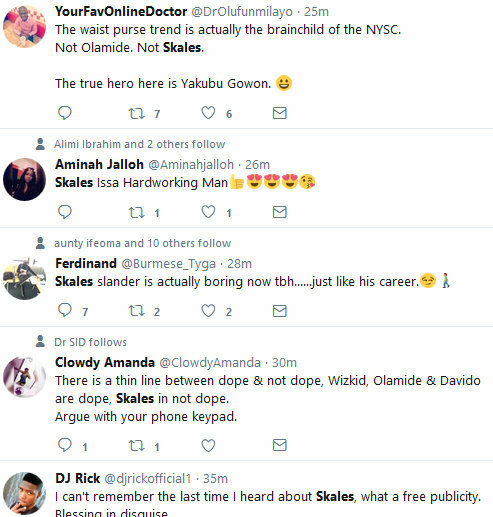 When it was time to roast and clown any celeb, Skales was always their fave target. 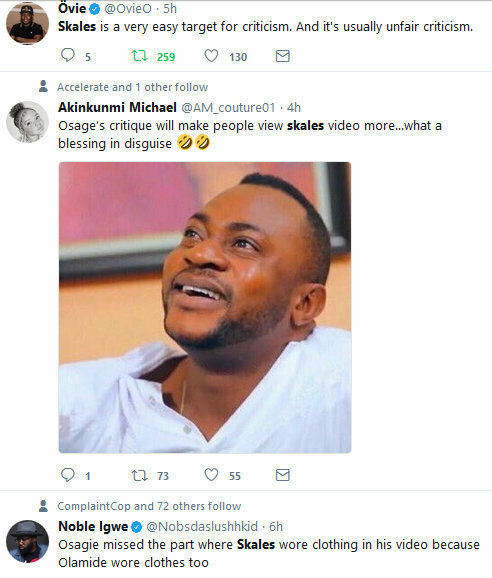 But that didn't happen yesterday.The singer was clowned by entertainment critic and writer, Osagie Alonge and surprisingly, Nigerians came to his rescue.This is a good example of may we be so good, our enemies will have no choice but to have our back.